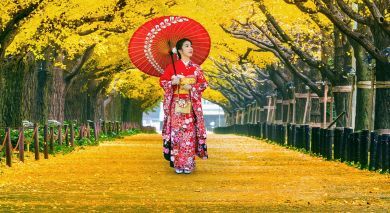 Matsumoto is a cheerful getaway destination nestled in the Nagano Prefecture of Central Japan. 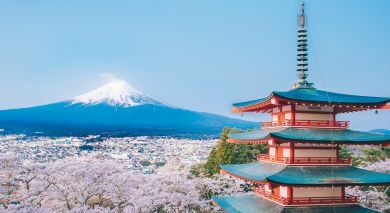 Amble into a historic city set against a backdrop of towering, snow-capped Japanese Alps! Overlooked by the marvelous Matsumoto Castle, the city prides on its heritage and culture. The pretty streets of Nakamachi, characterized by old merchant warehouses replete with quaint cafes, shops, and galleries, still hold Japan’s yesteryear charm. Matsumoto boasts exquisite collections of art and craftwork, including traditional woodblock prints at the Japan Ukiyo-e Museum, and contemporary artwork at the Matsumoto City Museum of Art. Fed by the fresh clean waters of the Alps, this is your chance to discover the fertile heart of Japan’s wasabi production. 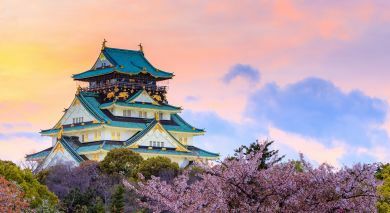 Just outside the main city, sample an eclectic range of wasabi-infused treats at a wasabi farm, or spend tranquil afternoons walking in picturesque apple orchards. 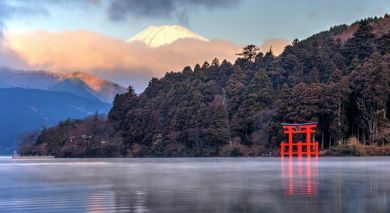 The wellness and adventure enthusiast in you will be delighted at the several hiking trails, ski resorts, and onsens dotting the city’s periphery.